So now that February is almost over and I haven't even come close to sharing all of my favorite recipes and health tips, nor did I lose all the weight I intend to lose this year... 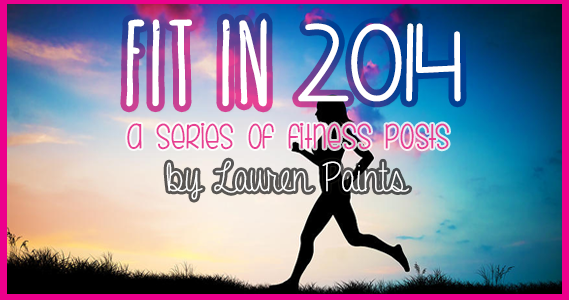 So I've decided to change "Fit in Feb" to "Fit in '14"! I'm determined to get more in shape this year and we all know Rome wasn't built in a day, I didn't gain all of this weight in a week, and I'm surely not going to lose it all in the shortest month of the year! 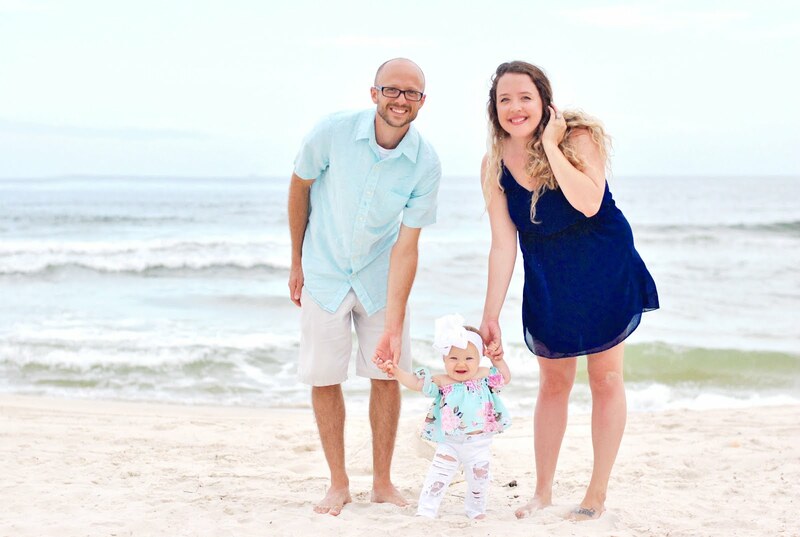 BUT, I did learn this month that I love sharing health related posts on my blog and that I need to get better at time management, can I get a hand raise for how many bloggers, mamas, or college students feel me on that one? Time can really get away from you, can't believe I'll be 25 in 10 days. It's like that song "Time keeps on slippin, slippin into the future..."
I really can't believe this month is over. I'm down 6lbs since Jan 1. and several inches. I have a little over two weeks til Miami and I want to at least lose 1-2lbs more.